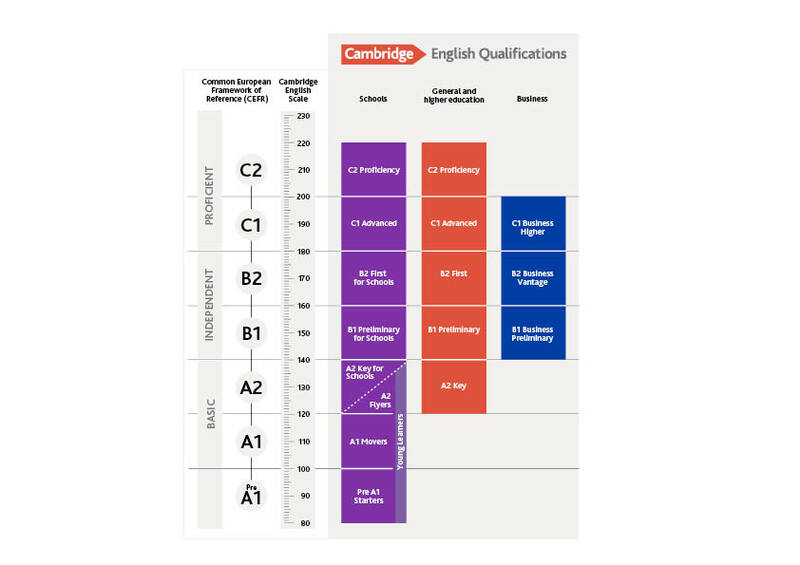 Cambridge English is a department of the University of Cambridge and part of the Cambridge Assessment group. We hold the First, Advanced and Proficiency Cambridge Exams and you can take the exam without booking a course with us. If you do want to take a course to prepare you for an exam, we offer courses to help you achieve your desired result. Why take a Cambridge Exam? How do Cambridge English Qualifications match the Common European Framework Reference? Please download and sign the form and email it to study@sparrow.co.uk.